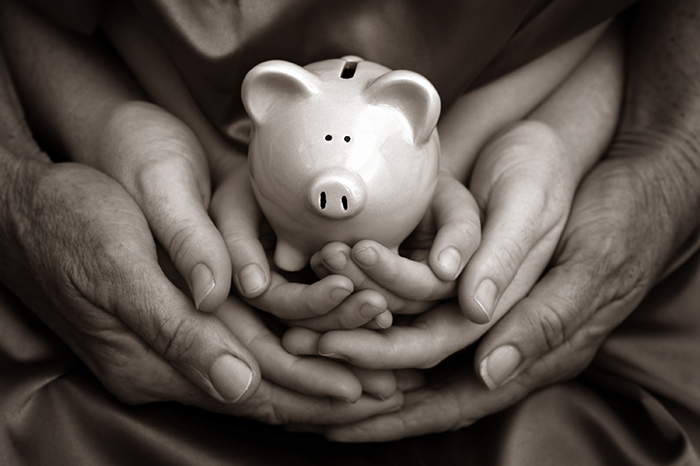 KidStart Magazine > Saving Tips > Household savings > A Life Without Luxury? I’m not surprised to hear that a new survey from Aviva shows millions of us have been forced to change our lifestyles and cut out and cut down on everything from days-out to even bubble bath. Apparently one in five of us doesn’t spend anything on make-up and ‘non-essential toiletries’ and nearly 40 per cent spend nothing on leisure, while 25 per cent of us say no to holidays and nights out at the cinema. As a family we’ve certainly cut back and felt the pinch, taking out ‘treats’ such as expensive holidays, meals out and trips to the cinema but it hasn’t hurt as much as we expected. For starters holidays aren’t much fun with a toddler intent on jumping into the pool every two minutes, and paying £13 a ticket or more for the cinema plus babysitting fees doesn’t feel like a treat, especially when we have SKY at home and the film is rubbish. Having said that I am not in the 1 in 5 who doesn’t buy make up or has struck bubble bath off my list. And while we definitely don’t spend as much on leisure as before we still have a good time seeking out cheap and free family events (of which there are plenty thanks to Halloween, Fireworks night and Christmas). So even though on first glance this survey looks depressing I’m sure many families aren’t as bereft as the figures make out. Certainly when I went Christmas shopping last week it didn’t look as if people had stopped treating themselves. Quite the opposite in fact. So what do you think? Are you missing anything you’ve had to cut back on? Do you yearn for more luxury or has cutting back been a pleasant surprise. Let me know.